Over the years, the company has gained a prominent name for manufacturing, exporting and supplying Pharmaceutical Protein Powder from Punjab, India. 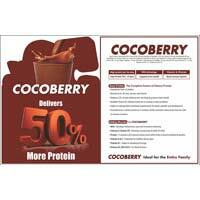 The offered product range comprises Cocoberry Protein Powder. Our Pharmaceutical Protein Powder is widely demanded due to its purity and high quality. We are capable to cater even bulk orders of Pharmaceutical Protein Powder and ensure its timely deliveries all across the world. 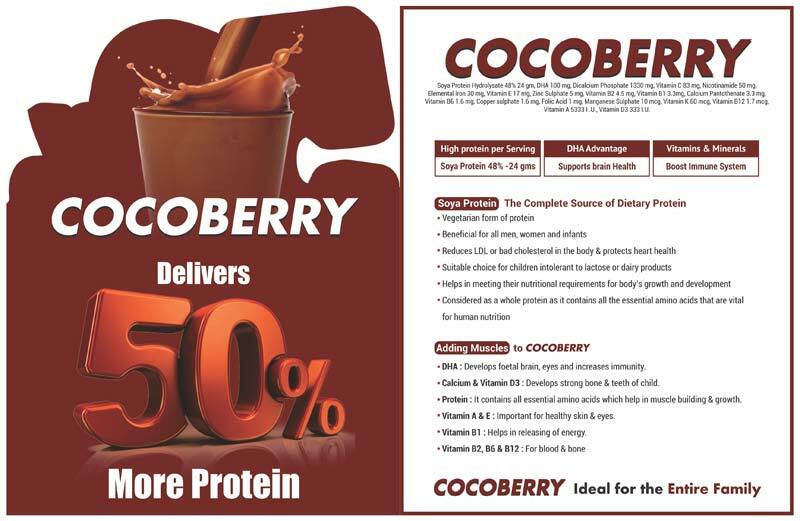 Get in touch with us and obtain the complete source of dietary protein that is Cocoberry Protein Powder. Precisely formulated under the most sanitary conditions, Cocoberry Protein Powder has no side effects and accessible at the best market prices.